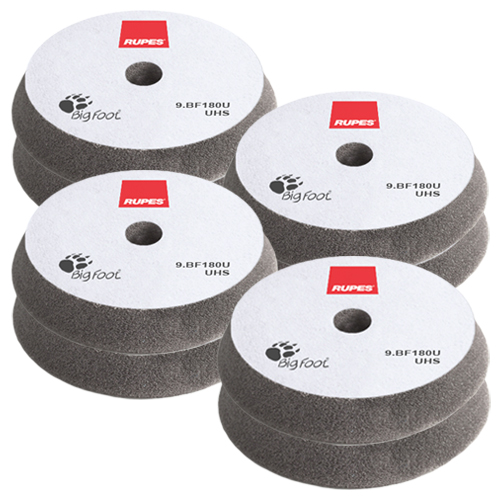 RUPES BigFoot UHS Easy Gloss 7” Foam Cutting & Polishing Pad 8 Pack lets you pick up eight pads in bulk so you always have plenty on hand. 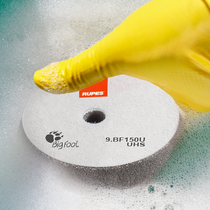 The RUPES BigFoot UHS Easy Gloss 7” Foam Cutting & Polishing Pad is a part of the advanced RUPES BigFoot UHS Easy Gloss Polishing System which was engineered to pair with RUPES BigFoot UHS Easy Gloss Polishing Compound. This enables a one step process for cutting and polishing painted surfaces including the highly durable scratch resistant paints available today. The expanded resin of the RUPES BigFoot UHS Easy Gloss 7” Foam Cutting & Polishing Pad allows you to remove light to moderate paint defects such as scratches and swirl marks in one simple step while reducing the use of polishing compound needed. 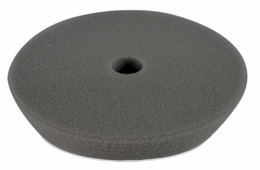 The center hole design and open cell structure of the RUPES BigFoot UHS Easy Gloss 7 Inch Foam Polishing Pad prevents heat build-up when used with the RUPES BigFoot 6” Backing Plate and also allows for minimal downward pressure for maximum efficiency in less time. 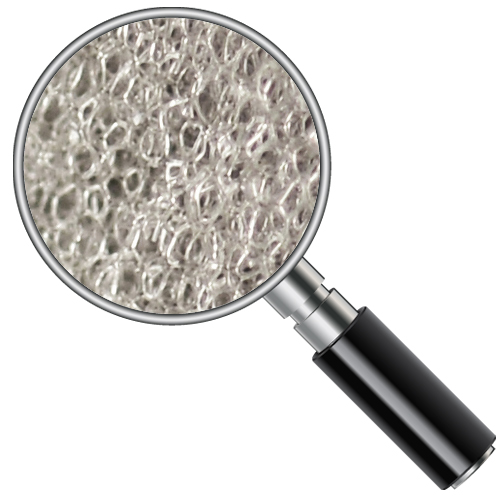 RUPES BigFoot UHS Easy Gloss 7 Inch Foam Cutting & Polishing Pad and RUPES BigFoot UHS Easy Gloss Polishing Compound were designed explicitly for the oscillation movement of the RUPES BigFoot LHR 21 Orbital Polishers to produce a swirl free high gloss shine. RUPES BigFoot UHS Easy Gloss 7 Inch Foam Cutting & Polishing Pads perform well with RUPES BigFoot Zephir Gloss Coarse Polishing Compound, RUPES BigFoot Quarz Gloss Medium Polishing Compound, and RUPES BigFoot Keramik Gloss Fine Polishing Compounds for more serious correction and additional gloss enhancement on most paints. To remove RUPES BigFoot UHS Easy Gloss Polishing Compound build-up use RUPES Claw Pad Removal & Cleaning Tool often during polishing process. Wash in warm water with mild soap by hand or in washing machine. Do not use fabric softener.